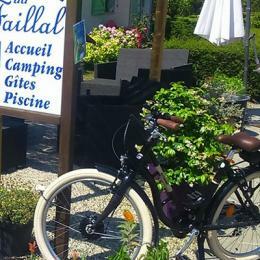 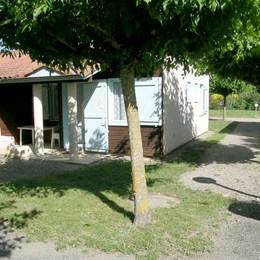 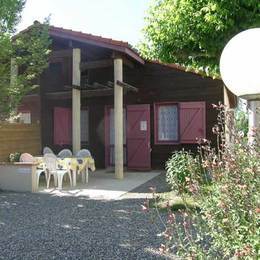 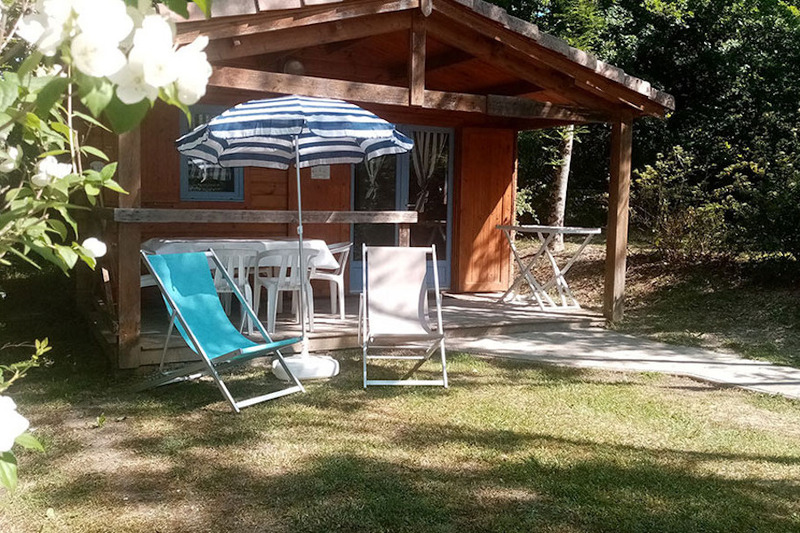 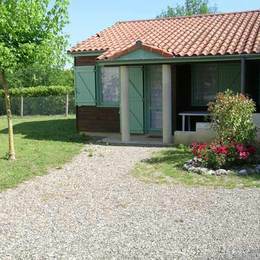 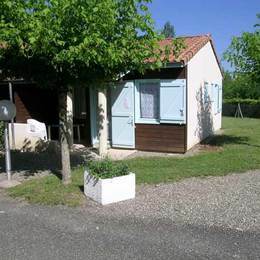 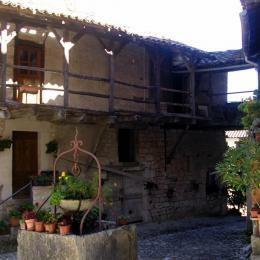 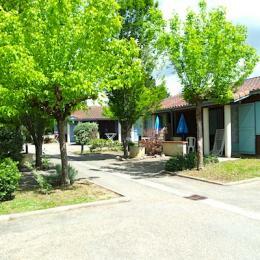 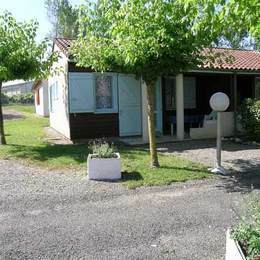 In the campsite of the community center of Faillal, 2 wooden chalets (35 m2) are proposed in the rent. 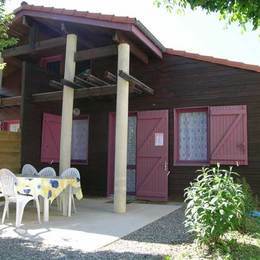 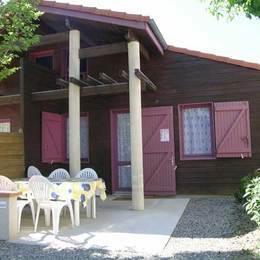 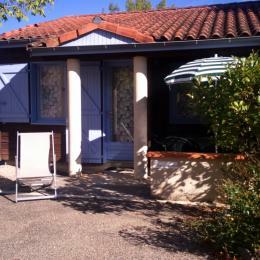 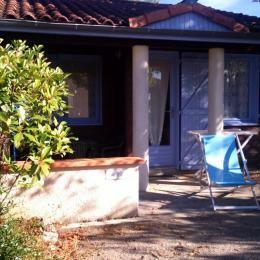 The chalet consists of a kitchen-lounge, of one bathroom with toilets and of 2 bedrooms (1 bed 140, 2/3 beds 90). 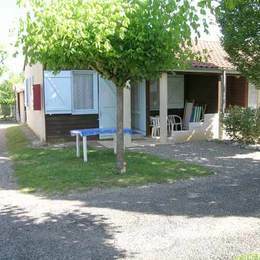 A small terrace fitted out with garden furniture will be well-liked. 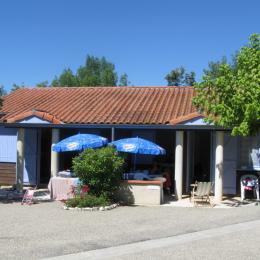 Collective barbecue and washing machine. 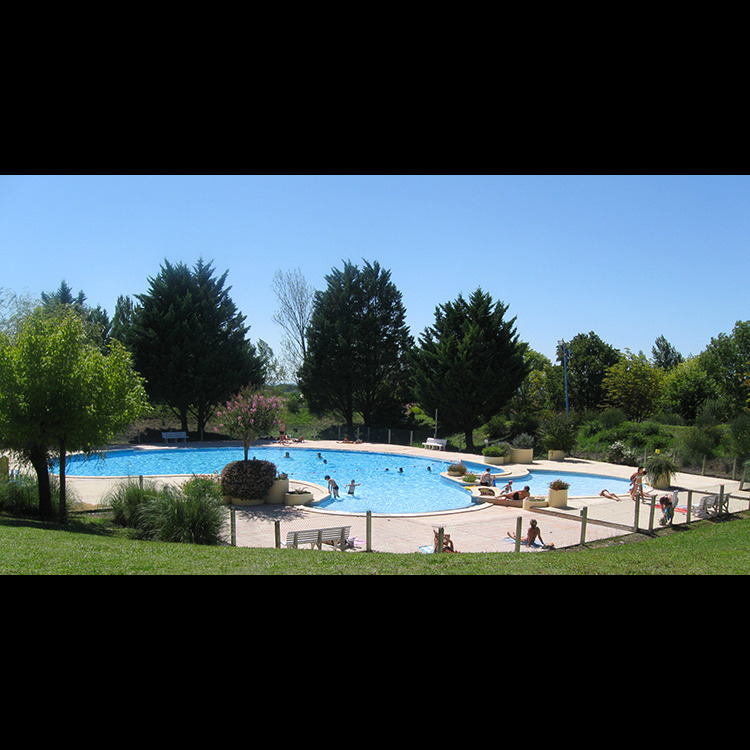 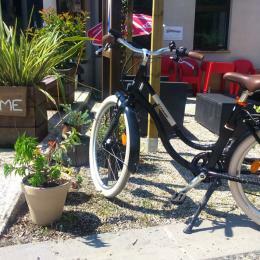 Free access to the base and to the swimming pool according to periods.